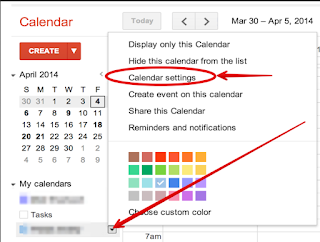 For those of you new to Google Calendar, below is a step by step visual guide to help you learn how to create and share calendars. 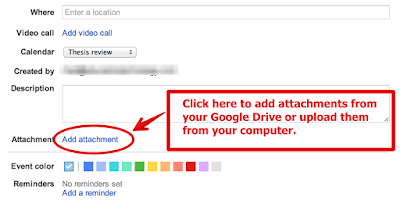 This is a guide we initially published in 2014 but since then thousands of teachers and educators have joined our PLNs so we thought it convenient to re-share this updated resource. 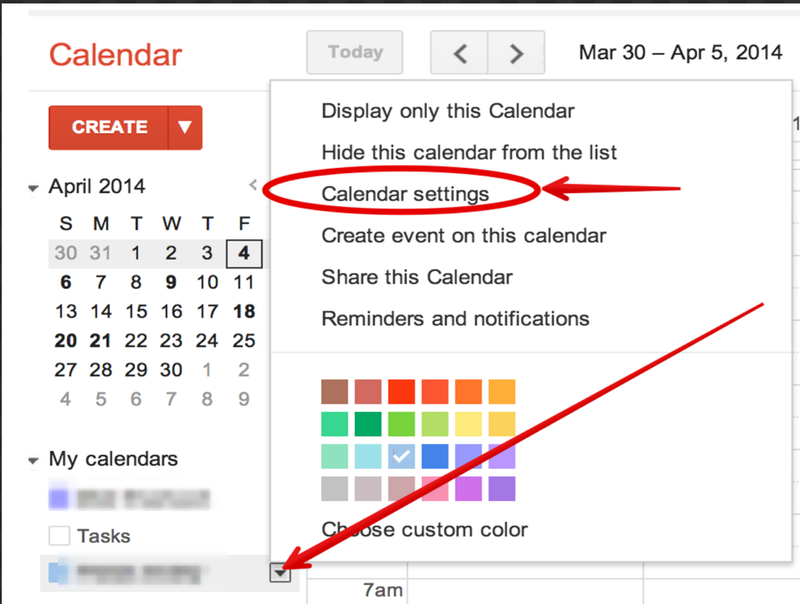 We have also added some recent updates that have been added to Google Calendar. 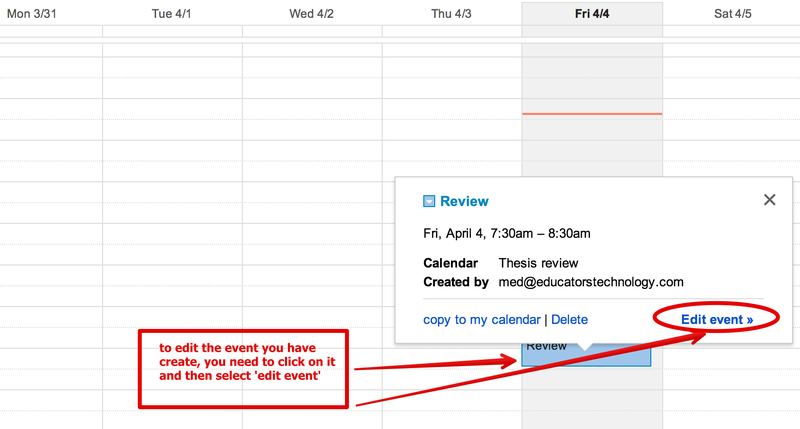 1- First head over to Google Calendar and log in. 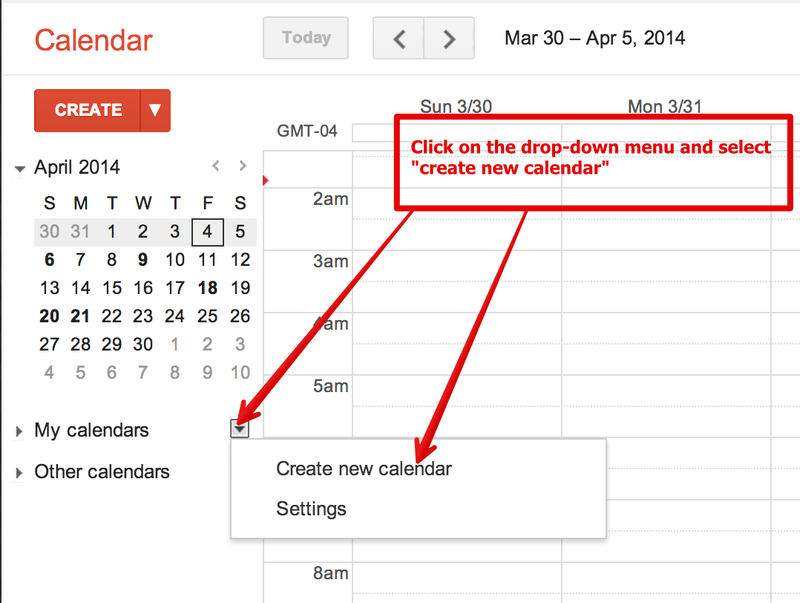 Click on the drop down menu and select " create a new calendar". 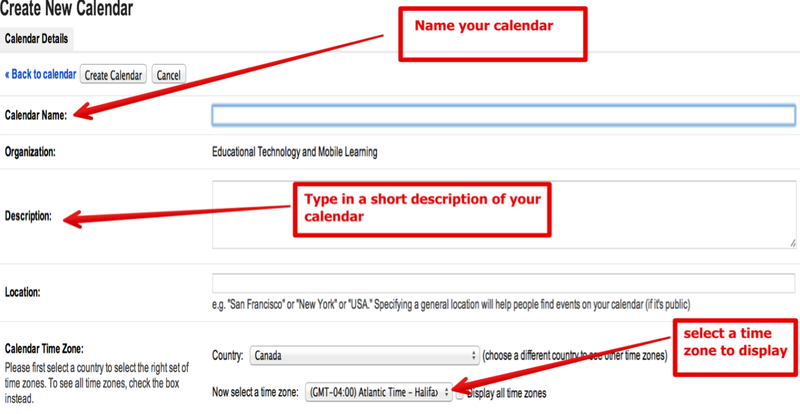 2- Give a name to your calendar, provide a short description for it and select your time zone. 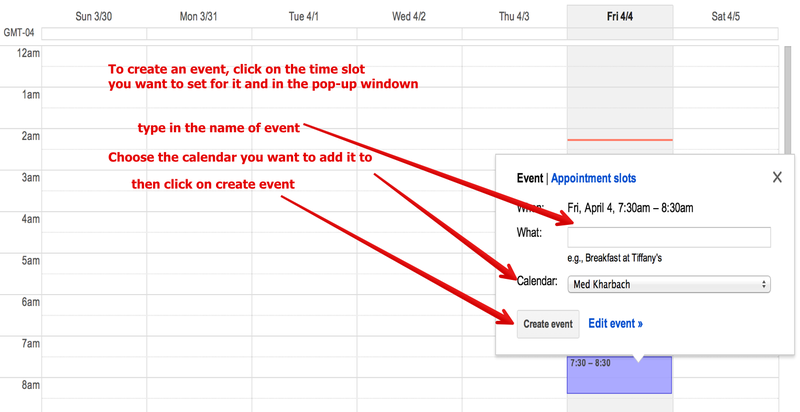 Below are three important tips from Google Help that relate to the use of Events from Gmail, sharing calendars with a group of collaborators and customizing Calendar settings to control the visibility of your calendars and what others can do with them.